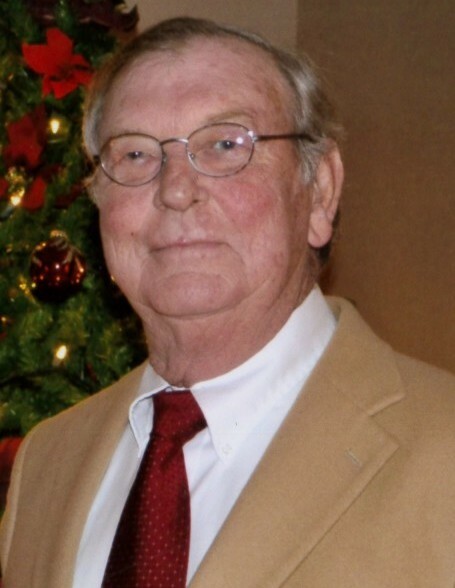 Clarence Nimrod “Rod” Pattat, age 68, resident of Fayette County, Tennessee and husband of the late Mary Katherine “Patty” McNeill Pattat, departed this life Thursday morning, April 11, 2019 at National HealthCare Center in Somerville. Funeral Services for Mr. Pattat were held at 3 P.M. Sunday, April 14, 2019 at the Peebles Main Funeral Chapel in Somerville with Rev. Mike Pilcher, pastor at Munford First United Methodist Church, officiating. Interment followed in Hebron Cemetery in the Bethlehem Community of Fayette County. Arrangements were provided by Peebles Fayette County Funeral Homes & Cremation Center – Main Chapel in Somerville. Rod was born November 26, 1950 in Somerville, Tennessee, the son of Harold Sims Pattat, Sr. and the late Mabel Jean Tapp Pattat. He was a graduate of Fayette Academy Class of 1968 and received his Bachelor of Agricultural Science degree at the University of Tennessee at Martin in 1972, where he was a member of Alpha Gamma Rho fraternity. He was married in December of 1970 to the former Mary Katherine “Patty” McNeill, who preceded him in death on November 13, 2015. Rod was a farmer for many years and an avid golfer who loved special times with his grandchildren. Mr. Pattat is survived by his daughter, Carrie Pattat Furman (Robert) of Mandeville, LA; his son, John McNeill Pattat (Anne Marie Rouse Pattat) of Somerville, TN; his father, Harold S. Pattat, Sr. of Somerville, TN; his brother, Harold S. Pattat, Jr. (Kay) of Somerville, TN; and twelve grandchildren, Mary Furman Haynes, Emma Claire Furman, John Parker Furman, James Preston Furman, Joseph Paine Furman, Jack Peter Furman, Lucy Mae Furman, Tallulah Jane Furman, Connor Pattat, Hughes Pattat, Mayes Pattat and Mabel Grace Pattat. Those honored to serve as pallbearers were Eddie Pattat, Barry Tapp, Steve Tapp, Thomas Tapp, Raymond Tapp and William Pattat.